One of the thinnest batter drumheads available, the coated Remo Diplomat M5 Thin is an extremely sensitive, open, and bright snare drum head. Made with a single ply of coated 5mil film, the Remo Diplomat M5 Thin is an incredibly thin drumhead; perfect for when sensitivity and responsiveness are paramount. 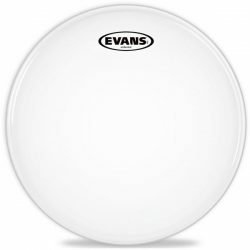 The coating is responsive, making this drumhead great with both sticks and brushes. 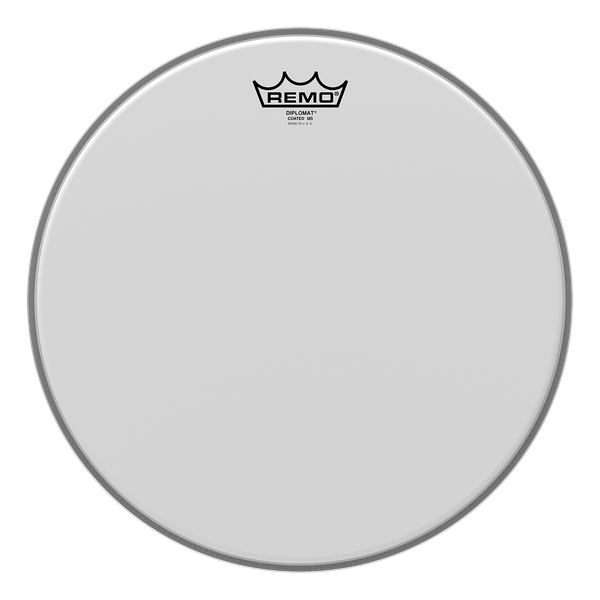 The Remo Diplomat M5 Thin is designed for lower volume snare drum playing (or higher volume situations with a microphone on the snare). Every ghost note and subtle accent will be heard, thanks to the very thin construction. The Diplomat M5 Thin has a very open sound, allowing for a nice range of overtones and good sustain when left undampened. 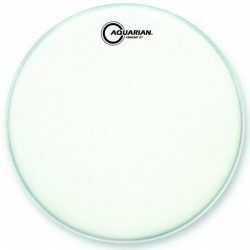 Tip: Tune this drumhead to a medium or high tension. Tune it too low and you’ll risk damaging it quickly, unless you’re playing with a very light touch. If you’re a heavy hitter, you’ll need to rethink your playing style or find a different drumhead, because the Diplomat M5 Thin won’t hold up well to very hard playing. This is a great concert snare drum head: If you’re playing concert, orchestra, or symphony snare, the M5 Thin will give you an excellent dynamic range (and really shines at the more sensitive end of the spectrum). For concert snare drum use, pair the M5 Thin with a thinner snare side drumhead (e.g. the Remo Diplomat Snare Side or Evans 200). 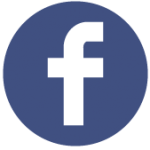 This will give you excellent snare drum responsiveness. 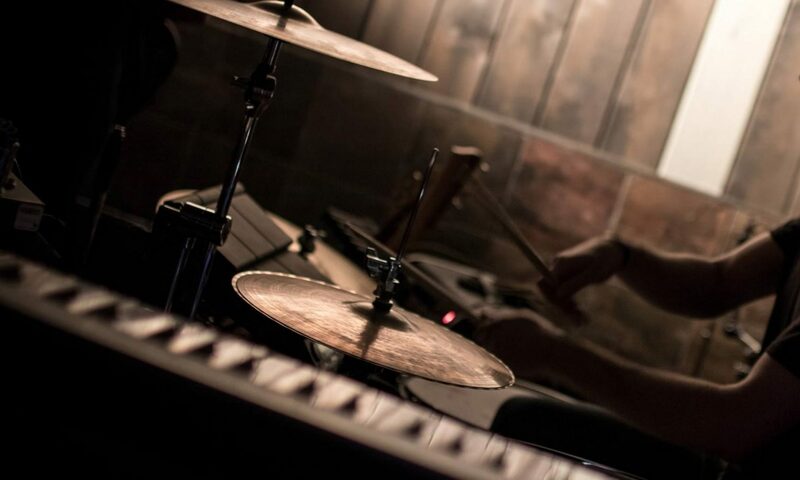 Tip: If you’re really in a bind, the M5 Thin can also be used as a resonant snare drum head due to its thin 5mil ply. 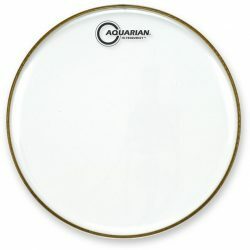 A standard resonant snare drum head is 3mil, although 5mil options are commonly available. As a resonant snare drum head, the Diplomat M5 Thin will be less sensitive than a regular resonant snare head, due to the coating (and will sound a little boxy). 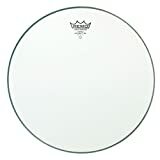 Check our our huge guide for more on resonant snare heads: everything you need to know about resonant snare side heads.